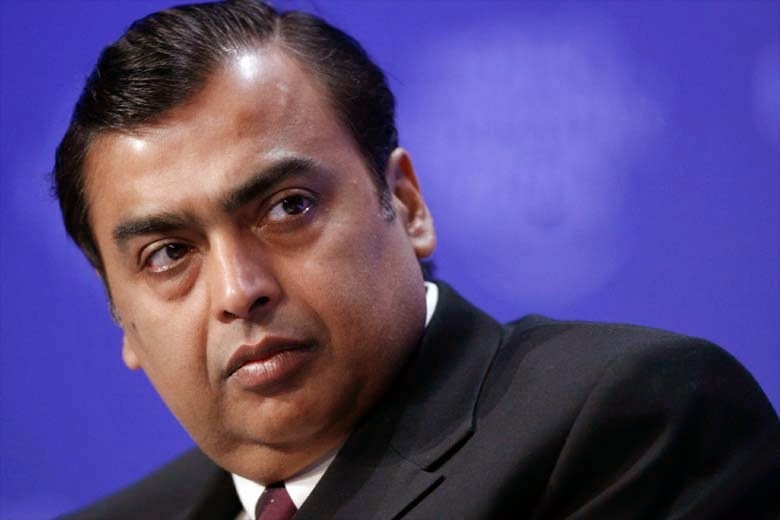 Reliance Jio, the telecom arm of Mukesh Ambani-ledReliance Industries, has said it is “working aggressively” to meet the target for start of services as set by the government. The firm, which is building the nation’s biggest 4G telecom network, is ready with 22 million mobile numbers and offices in 880 cities, RIL said in its annual report. “Reliance Jio Infocomm is working aggressively in achieving the minimum rollout obligations as specified in the Notice Inviting Application for the spectrum auction in 2010,” it said. RIL had made a dramatic return to the telecom space by acquiring the only company that managed to win nationwide 4G spectrum in a 2010 government auction. As per the license conditions, the company has time till July-end to launch its services. Reliance Jio plans to offer 4G voice calling using the VoLTE technology besides rolling out high-speed Internet services using a fibre network, in addition to the 4G wireless network, the annual report said. It has plans in both wireless (mobile) and fixed line telecom segments. “RJIL was allotted mobile switching centre code, mobile country code and mobile network code for mobile access services across all 22 circles by the Department of Telecommunication (DoT), hence providing it with about 22 million mobile phone numbers across India to provide mobile access services,” it said. It has also been allotted the requisite telecommunication specifications to launch national long-distance and international long-distance services. These will be part of the company’s wireless telecom service. Also, it is building a device distribution network (unique among telecom operators in India), as it hopes to drive the 4G device ecosystem by itself involving low-cost ‘Jio’ branded handsets. “We believe the distribution set-up here is more evolved, with chances of handsets being sold even before 4G service launch,” it said. With 70,000+ sites live (2,300 MHz on all, 1,800 Mhz wherever Jio has the spectrum), “we believe the launch is nearing for RJio. We expect a soft launch by mid-July 2015, which would be earlier than the current market expectation,” Credit Suisse said.